Membership in MCLCAA provides an ongoing, meaningful way in which to continue your Marshall County Leadership experience. 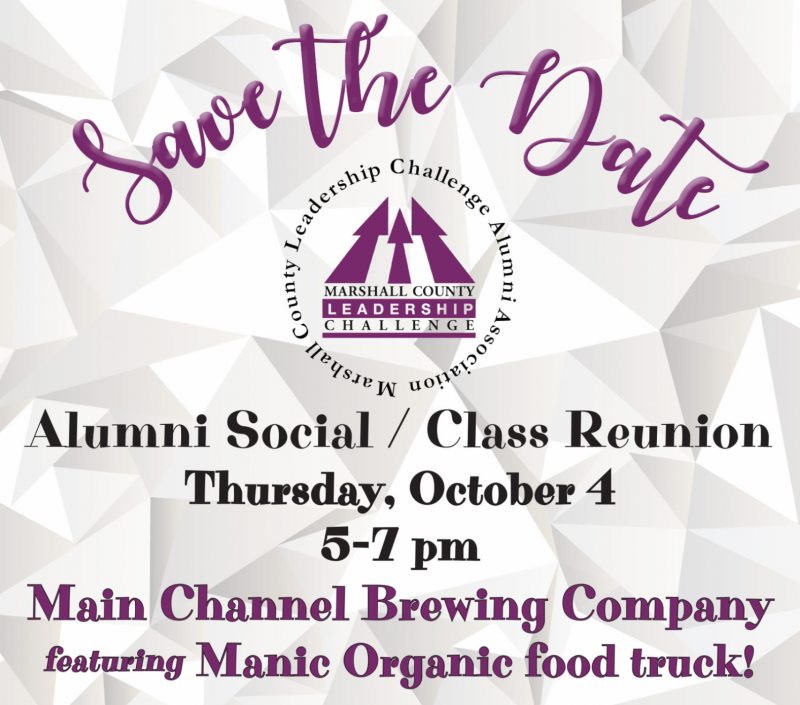 It is an effective way to stay in touch with classmates; to remain in contact with community leaders through ongoing MCLCAA programs/activities throughout the year; and to expand the network of business contacts you developed with your initial Marshall County Leadership participation. A portion of your membership dues also helps fund the Marshall County Youth Leadership Program﻿! 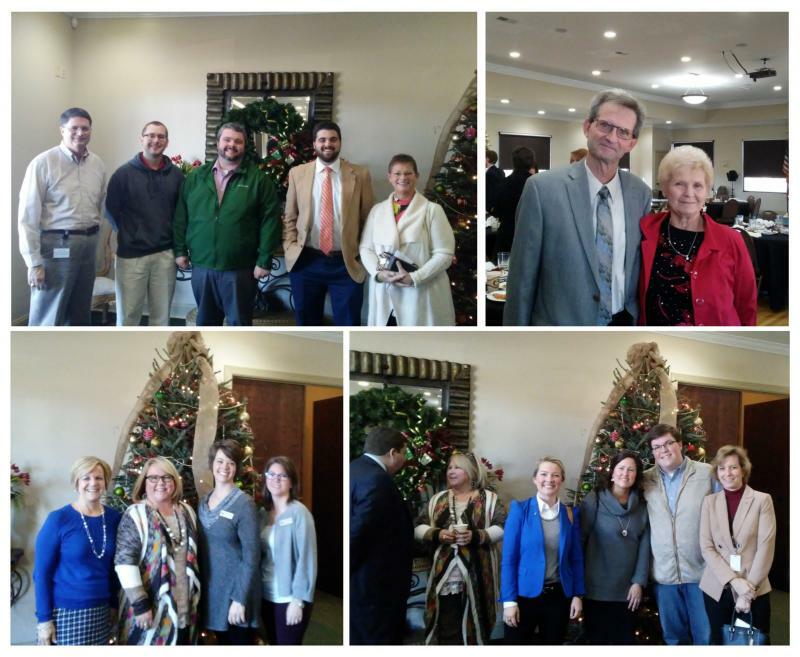 There is no better way to stay current – and informed – about Marshall County and its community leaders than with an MCLCAA membership. It provides valuable resources from both a personal and professional perspective, is available only to those who are graduates of the Leadership program. In order to keep you informed on MCLC happenings, upcoming events, etc… we would like to encourage you to keep your information current and up to date. Alumni will be given an opportunity to attend monthly programs with the current MCLC Class (for a fee of $10). This will be offered on a first come, first serve basis and is limited to 5 alumni members. 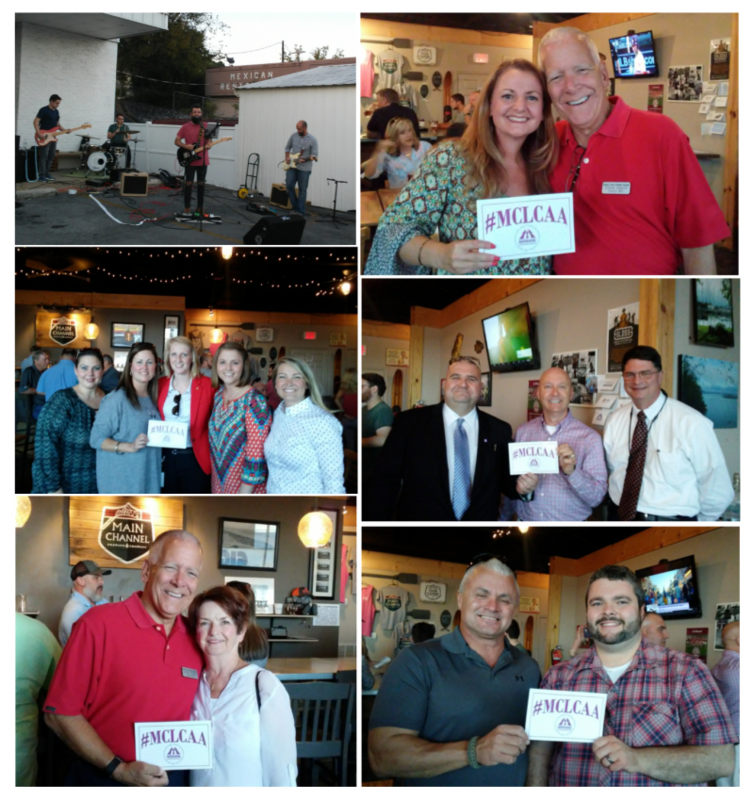 This event was hosted by the Marshall County Leadership Challenge Alumni Association at Main Channel Brewing in Guntersville on October 5, 2017. We would like to thank Main Channel for hosting us as well as Voltz for entertaining us with live music. and to Pastor Steve West for a wonderful presentation on "Servant Leadership".